With marine views on each side of this special suite, Harbor 26 at the Inn at Camachee Harbor is the perfect place for visitors looking to enjoy the water. 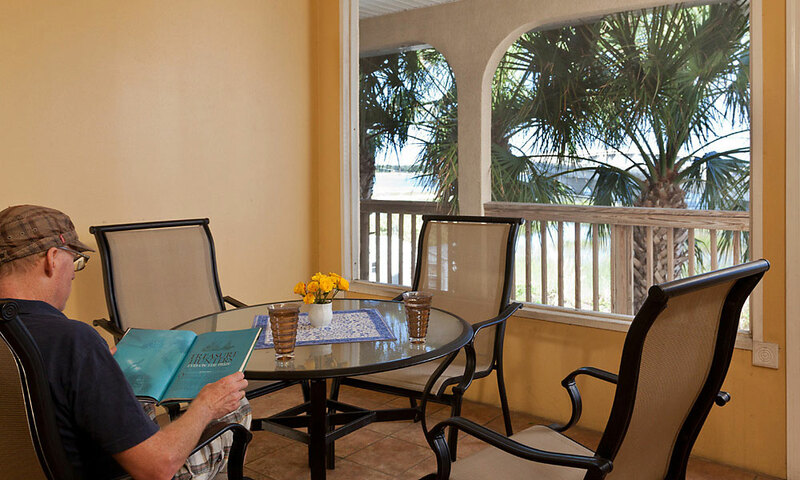 This special suite is located on a small island named Camachee, ten minutes north of downtown St. Augustine. 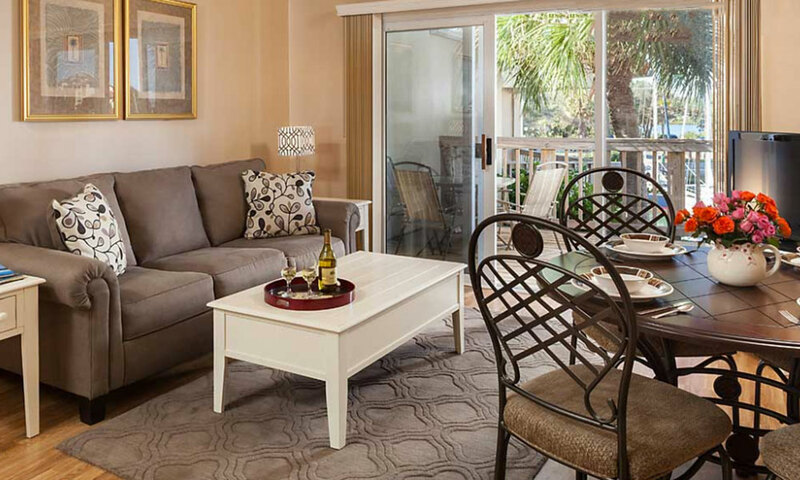 The location provides visitors to St. Augustine the best of both worlds: convenient proximity to the historic district and a retreat from the weekend crowds downtown. Vilano Beach is just a short drive across the Usina Bridge. 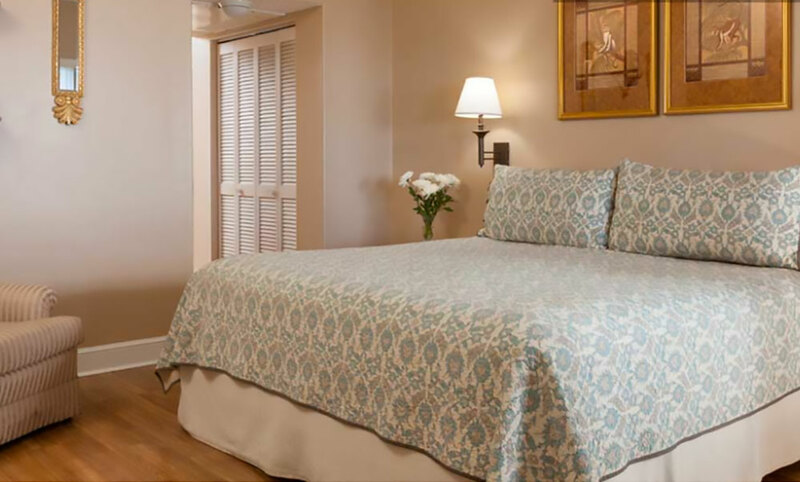 With a comfortable king bedroom and queen size sleeper sofa, this suite can accommodate up to four guests. 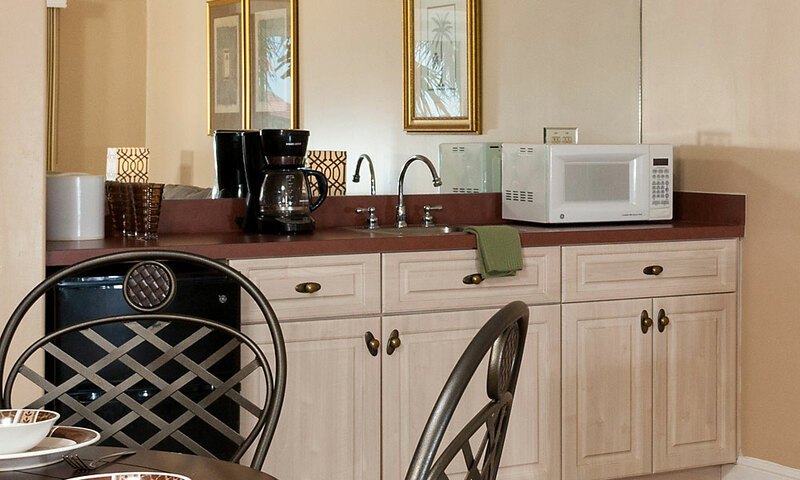 A seating area for dining, refrigerator, and microwave make it possible to enjoy casual dining without leaving the comfort of these accommodations. 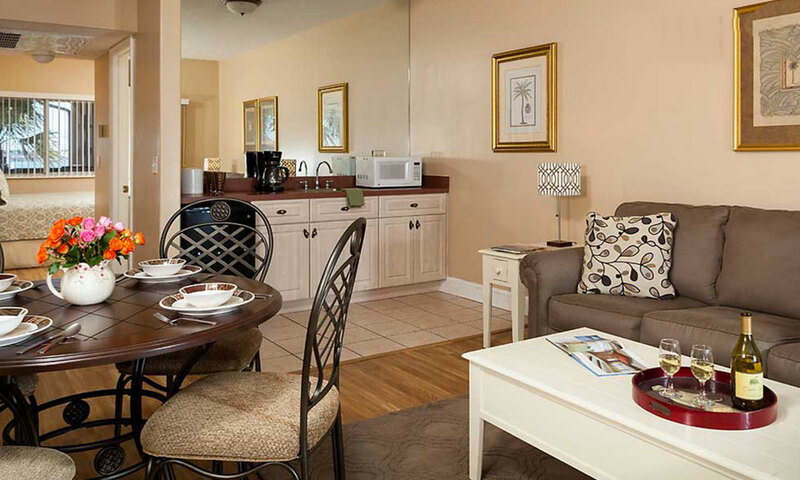 Harbor 26 is available for overnight getaways and extended stays. 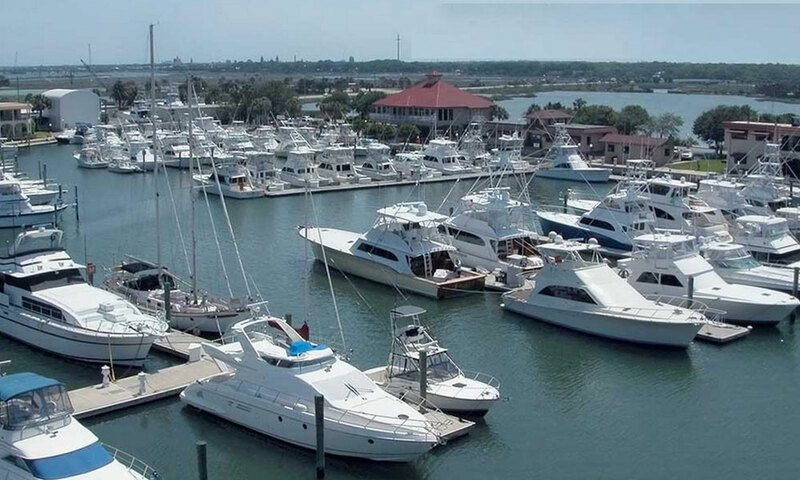 Amenities at Harbor 26 include access to the on-site swimming pool and to marina facilities. There are two restaurants within walking distance for breakfast, lunch, take-out, and fine dining. 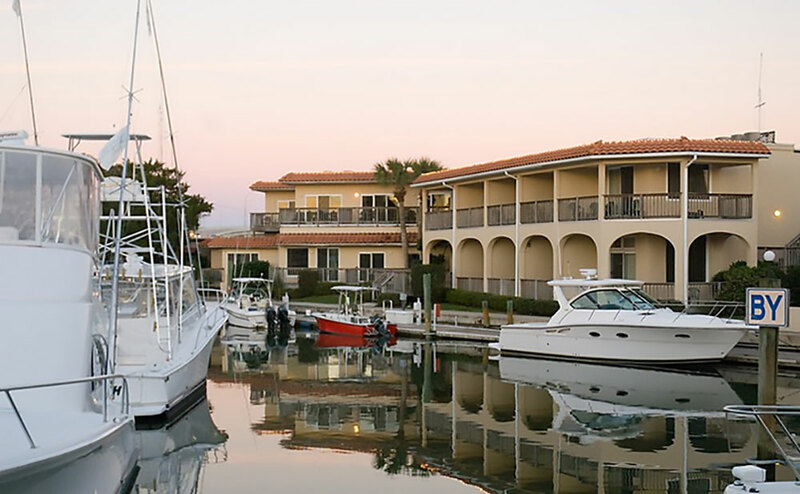 The Inn at Camachee Harbor provides complimentary breakfast for up to two Harbor 26 guests in the cafe from 8 to 11 a.m. Other amenities at the marina include a convenience store, bicycle rentals, and charters for fishing and boating. Additionally, Harbor 26 guests are invited to make full use of the amenities at the St. Francis Inn in the historic district of downtown St. Augustine, including the inn's evening social hour from 5 to 6 p.m. and evening dessert from 8 to 9:30 p.m. Harbor 26 guests are also welcomed to utilize the private parking lot at the St. Francis Inn, as well as the inn's common areas and swimming pool. Unique view of the harbor. What a way to start the day. We enjoyed coffee and our breakfast overlooking the harbor and boats every day. Accommodation was spectacular, along with the view. 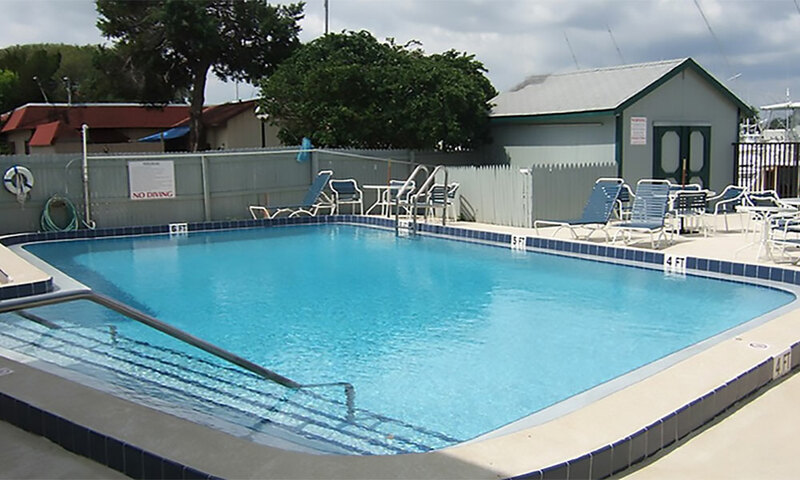 Minutes to the beach or to downtown, yet your out and away from everything. We will be back.